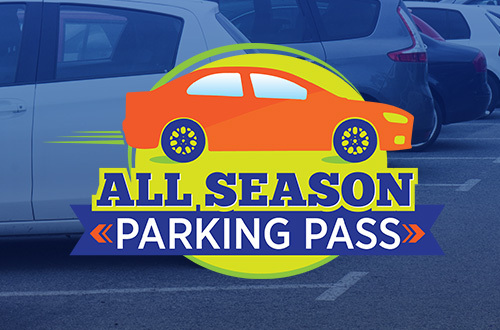 GET UNLIMITED VISITS AND MORE WITH A SEASON PASS! Buy online now at the lowest price of the year! Just $32. No matter the group size or fear threshold, Michigan's Adventure delivers fun that's impossible to forget. 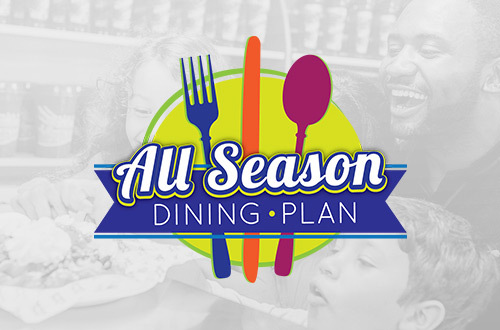 Add All Season Dining to your Season Pass and enjoy lunch and dinner every visit in 2019! Only valid for 2019 visits. 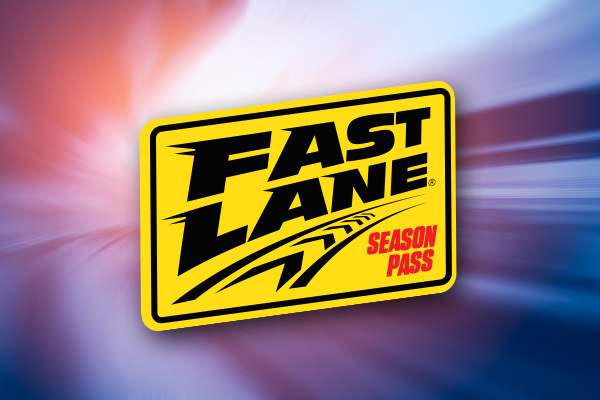 Speed past the regular wait lines every visit in 2019 with Season Pass Fast Lane! 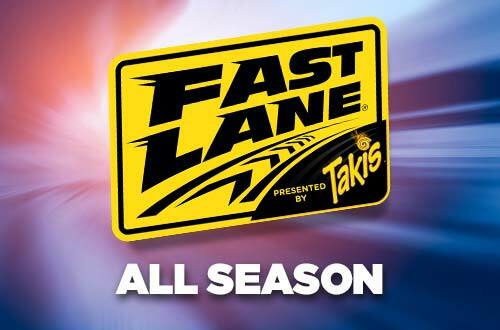 Hurry, a very limited number are available all season. Only valid for 2019 visits. 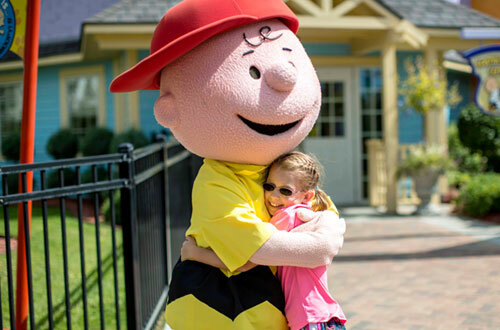 Valid only at Michigan's Adventure. 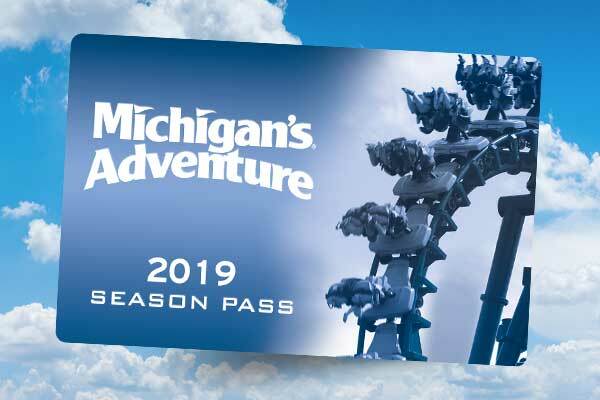 Includes unlimited visits to Michigan's Adventure and WildWater Adventure, plus exclusive benefits and discounts. The best way to experience the park! 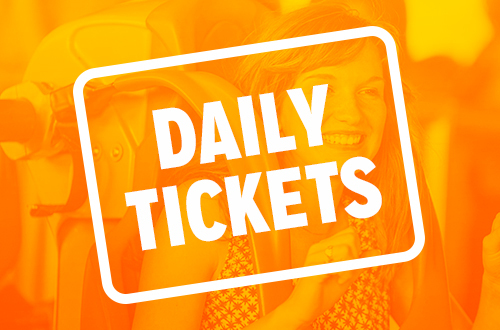 Buy 2019 admission online now at the lowest price of the year! As low as $32. 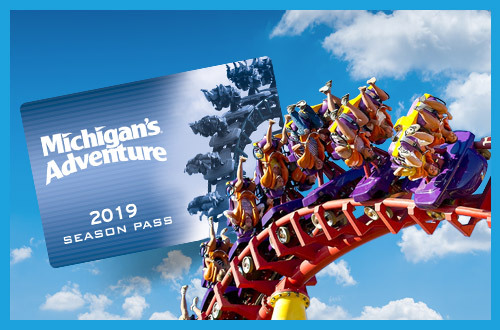 Add the All Season Parking Pass to your Season Pass, valid for parking any public operating day at Michigan's Adventure during the 2019 season. 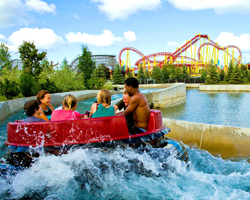 Enjoy 250 acres of fun at Michigan's Adventure and WildWater Adventure. 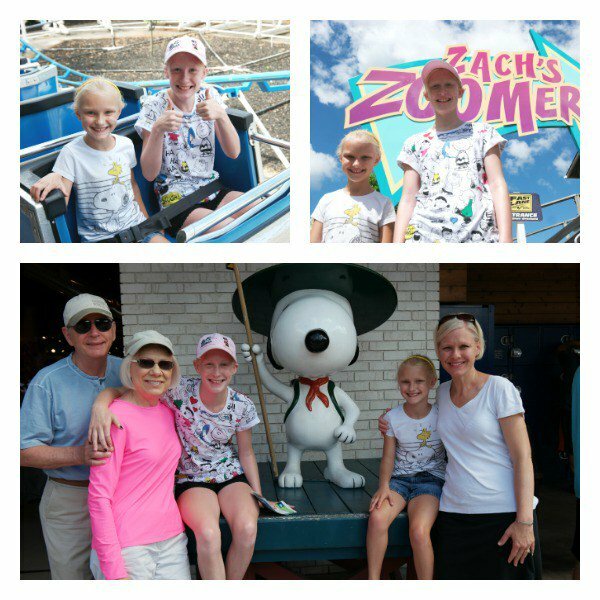 Two amazing parks in one with all kinds of fun for everyone. 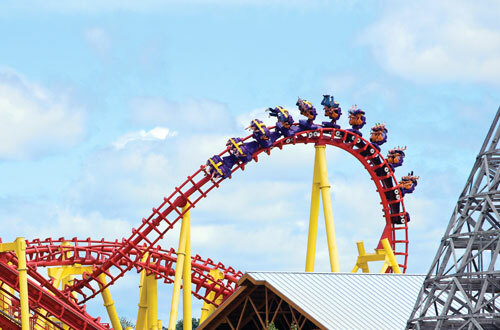 From the heart-pounding rush of Thunderhawk and Shivering Timbers to the Family fun of Lakeside Gliders and the Swan Boats, Michigan's Adventure offers thrills of all sizes and fun for all ages. 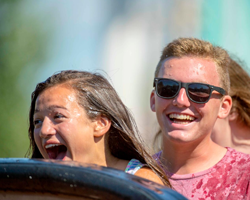 Included with your Michigan's Adventure daily ticket or Season Pass, WildWater Adventure features towering slides and refreshing wave pools and splash pads. 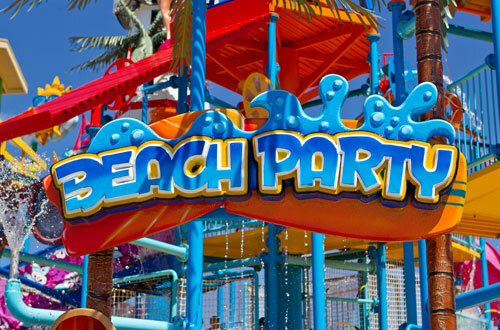 It's your tropical getaway with more fun in the sun than you'll find anywhere else. 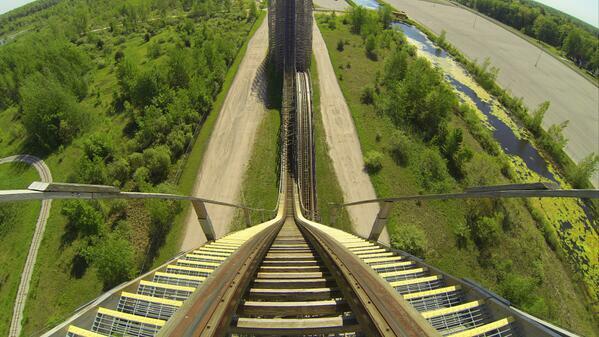 It's not just about the speed of the coaster, or the splash landing at the end of every waterslide. Or even about the savory sweetness of a funnel cake. More than anything else, it's about the time you spend together and the memories you'll hold onto forever. 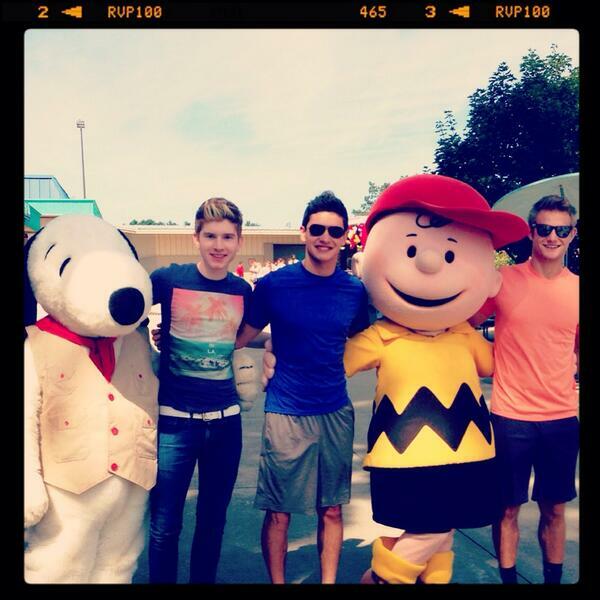 Don't miss what everyone is saying about Michigan's Adventure.